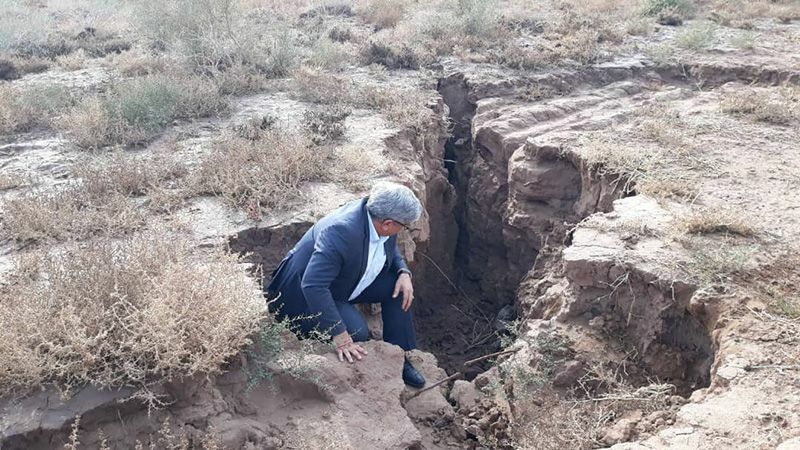 Scientists investigated satellite data of the capital city gathered from 2003 to 2017 and found significant sinking — also known as subsidence — in about 10 percent of the city center and in many villages in Tehran’s northwestern region. 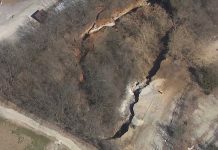 A side effect of the subsidence is the sudden appearance of giant cracks and sinkholes in some areas. 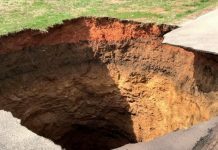 In one case, a farmer was trapped for hours in a 20-foot-deep (6 meters) sinkhole after a crack opened where he was standing. Fissures that formed near fields are also affecting crops, as they drain water meant to irrigate the thirsty land. In this new study of satellite data, researchers found Tehran’s current subsidence rate to be among the highest in the world, with groundwater loss driven by drought, dam construction and a booming population. Another troubling discovery was that rainfall wasn’t replenishing depleted groundwater reserves, suggesting it may already be too late for the land to recover. Prior research pointed to groundwater drainage as the cause of Tehran’s sinking, which was already underway by the early 2000s. 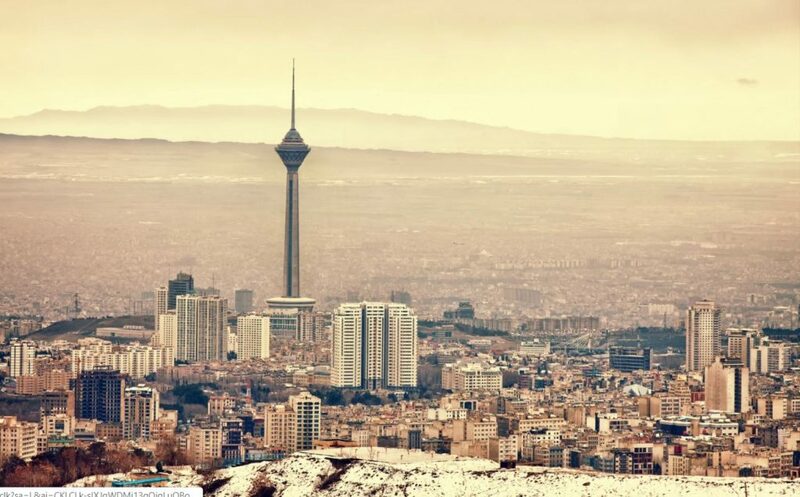 The first signs of sinking emerged under agricultural areas; since 2003 the problem has expanded to urban zones in the east, where the effects of Tehran’s sinking ground is visible in skewed buildings and roads. 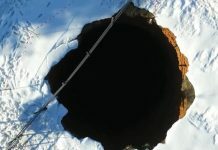 Illegal well drilling is placing even more of a strain on dwindling groundwater, raising the risk of accelerating the sinking, the scientists found. Government officials are trying to crack down on illegal wells, but while 100,000 have been shut down, an estimated 30,000 remain. Should the sinking continue, Tehran’s railways, bridges, gas and oil pipelines, and electrical infrastructure could be at risk.